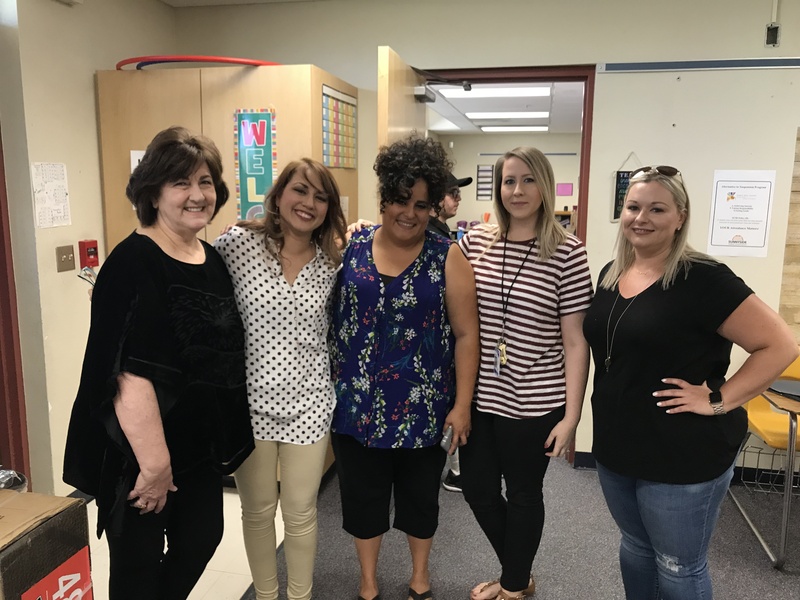 Being a part of the community, we at Townsend Kane feel a sense of obligation when we see a gap that needs to be filled. 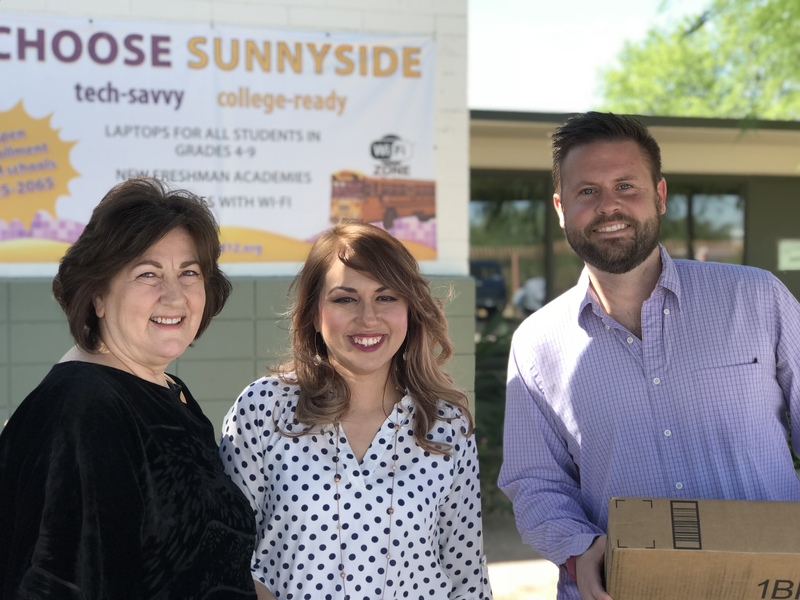 One opportunity is partnering with an amazing high school teacher in the Sunnyside School District who teaches at-risk kids who are one step away from expulsion. Unfortunately, the district has no budget for extracurricular items including sports equipment, water bottles, etc. Nor do they have the budget graduation party supplies. 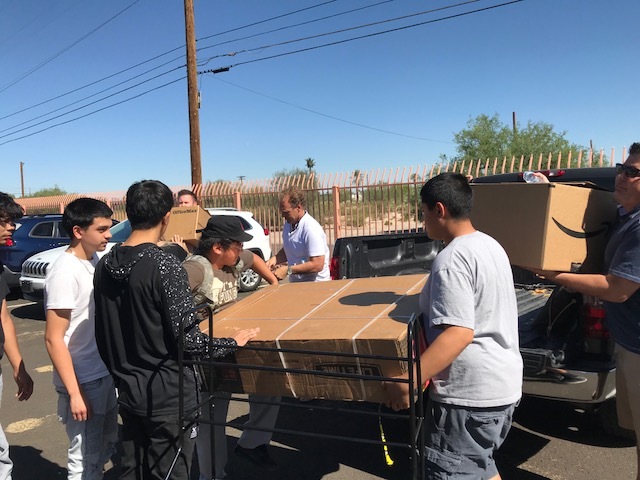 Townsend Kane, though, has committed to meeting the needs of this teacher as we have outfitted for an offsite office with desks, chairs, and other office furniture. Stay tuned for more of this opportunity we are proud to be a part of. 520-882-9200- Got a home that you just got to get rid of? A pending foreclosure or possible short-sale? 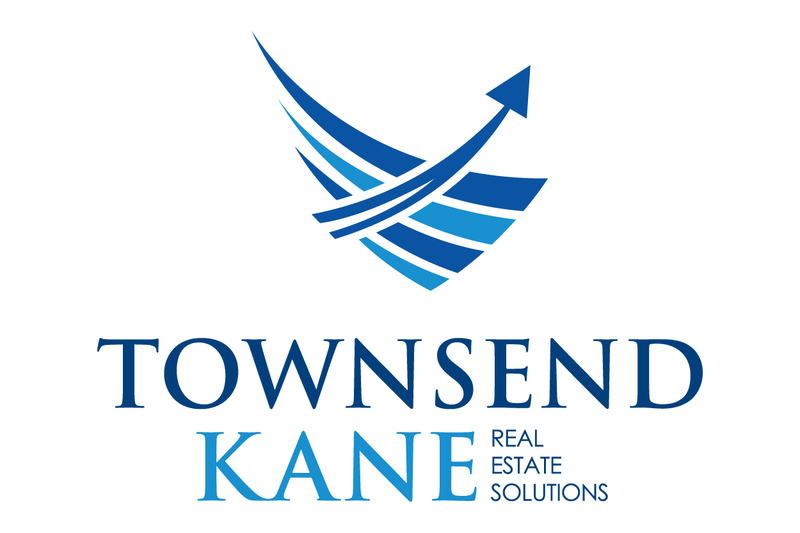 Know your options, and give Townsend Kane a call. We can help! Email us - Send us a message anytime. We check our emails daily and are intent on helping good people get out of tough real estate situations. Looking for a great rental property? We maintain a selection of rental properties in the greater Tucson area. Townsend Kane is your trusted Tucson pre-foreclosure home buyer professionals. We Buy Homes Fast & Fair. © 2018 Townsend Kane, L.L.C. All Rights Reserved. Designed by: eForce Marketing.